The portrayal of poker in the mainstream media in Europe and beyond can be described as changeable at best. While some writers, directors and producers understand that poker is a game of immense excitement, strategy and skill, others seem to be uninformed about the game and lump it in with every other casino offering. Unfortunately, the technical team behind UK soap, Coronation Street, seem to fall into the latter category. A current storyline featuring Carla Connor, the show's the sultry soap queen, sees her losing thousands of pounds in a string of poker games. 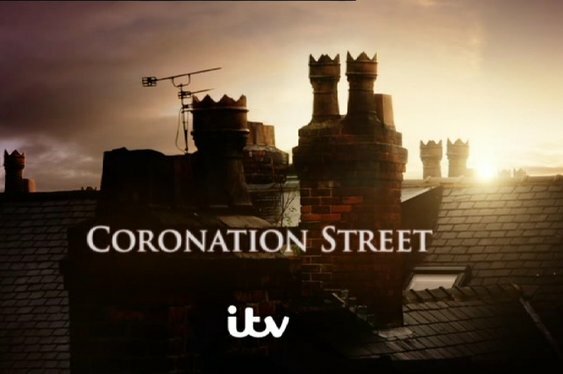 After first finding out that she had a knack for playing poker in a private game held in the Rovers Return, Carla went on a rampage online and is now trying to fleece her street mates in a series of games in Roy's Café. While it's far from the bright lights of Las Vegas and the sorts of high stakes games frequented by the likes of Phil Ivey and Doyle Brunson, Carla's Coronation Street poker school is becoming a concern for many characters on the street. Although it's unlikely the director has a personal vendetta against poker, the fact poker is being used as a vehicle to highlight the dangers of gambling addiction won't impress many seasoned players. While few would deny that it's possible to become addicted to poker, the decision to use the game over something seen as less skilful and more addictive, such as blackjack or roulette, is certainly interesting. It's often said that public exposure, either positive or negative, isn't a bad thing, so maybe the latest outing for poker in the mainstream will be good for the game. However, there's also a chance that people get the wrong impression of poker and mistakenly believe it's a game that's based on luck and highly addictive.